Our most recent workshop, delivered to the UK Marketing team of globally operating client thyssenkrupp PLC kicked off with the fundamentals of digital strategy and how any new campaigns should be approached. We then went on to also share some interesting comparable data between the clients’ many UK operating websites and their competitors across both business and consumer markets that unearthed some very interesting findings. 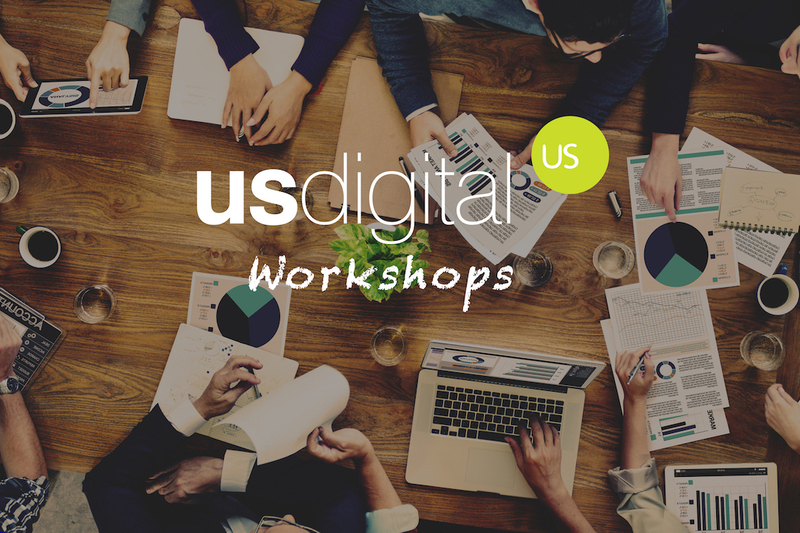 This half-day workshop contained a wealth of information for the client and also included open group discussion, one to one chats and a variety of interactive activities, which gave the audience the opportunity to put their SEO/Digital understanding to the test. I just wanted to say a big thank you to you both for hosting such an interesting and engaging workshop today. I can speak on behalf of all attendees when I say that we all enjoyed today very much. Melanie Fleet, Communications Manager thyssenkrupp UK. If you’d like to learn more about the sessions and workshops that we are able to offer get in touch on 0116 247 1777 or email hello@localhost. Our sessions are crafted individually and can be tailored to suit audiences at all knowledge levels.